At Island Operating, we offer the services you need and the professionals you can rely on to get the job done right. 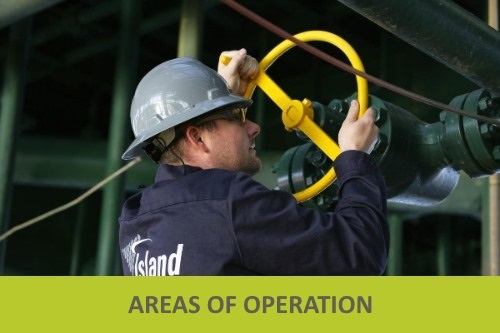 Whether your operations are land based or offshore, in the U.S. or international, you can count on Island Operating for your oil and gas property management needs. 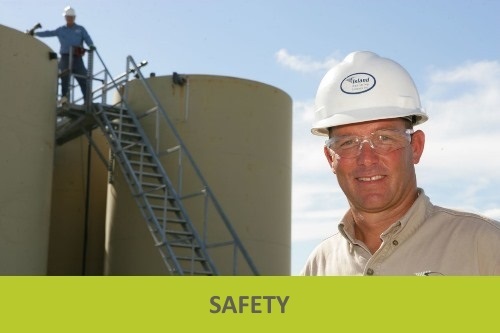 With Island Operating as your partner, you’re ensured professional services with a commitment to safety and compliance for maximum productivity. But you’re also ensured one of the most important considerations that operations have come to expect from the industry leader: peace of mind, 24/7. Island Operating can provide everything from basic production operators to specialized transportation and logistical solutions. 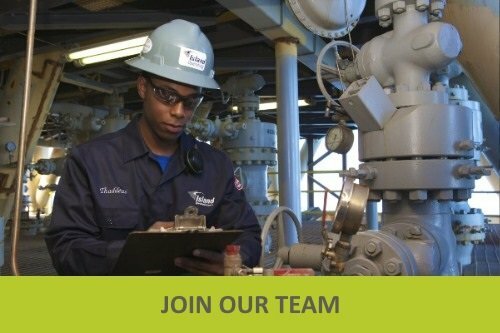 Our broad range of service lines and workforce, which has the expertise your company needs and a proven safety record, will streamline your operations and substantially reduce your costs.